Wow! Can you believe it’s nearly Christmas already. Another year bites the dust. 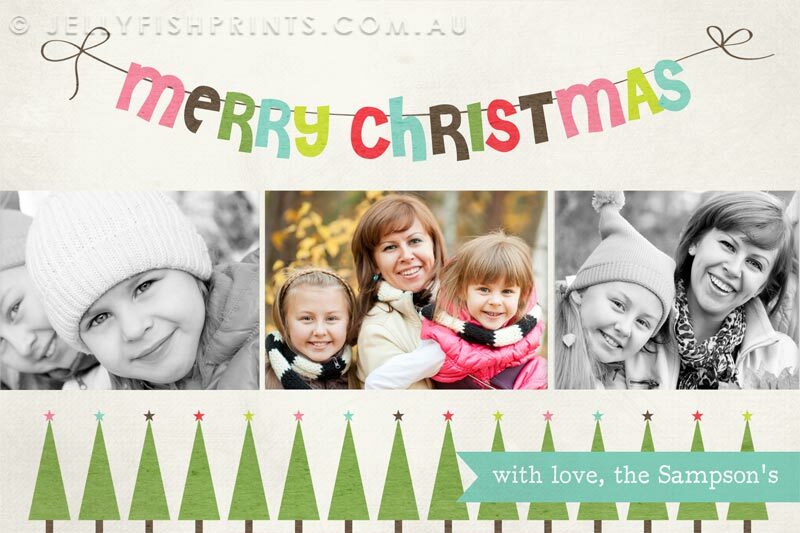 We have recently added several new printable holiday cards to the shop for the 2014 Christmas season. Browse through this post to see the cards that we have in our little shop. 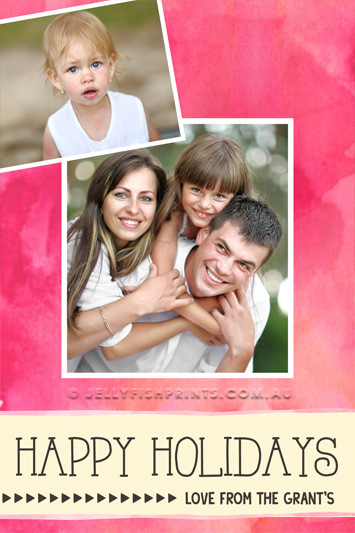 If you’re thinking of posting a holiday photocard to your loved ones you still have time to do so. 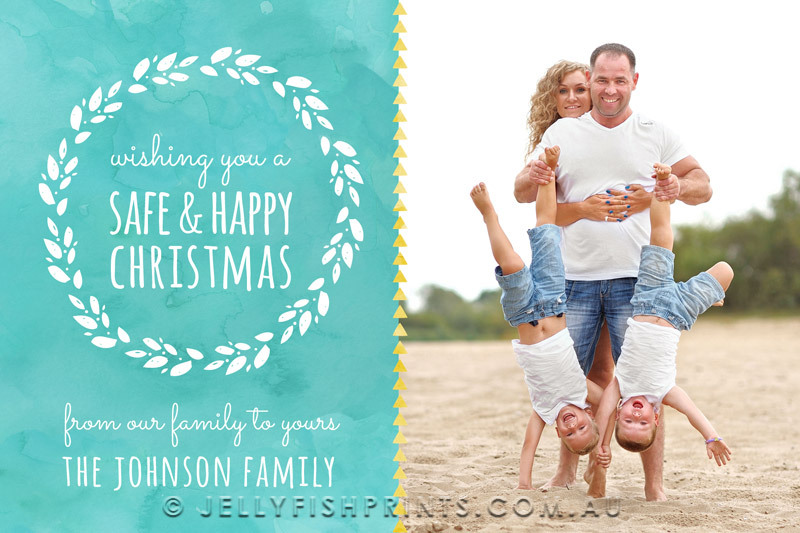 Our printable holiday cards are customisable to suit your needs. You can insert your family photos and change any of the colors or text to create a truly unique card. 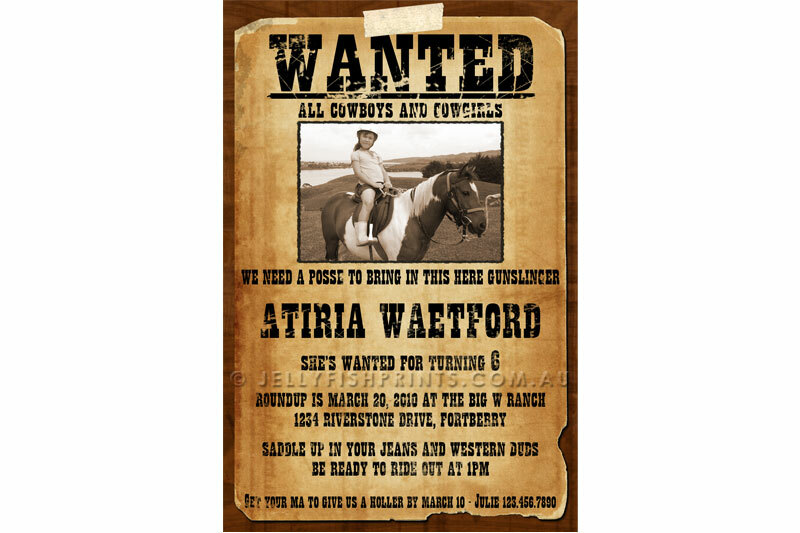 All of our cards are available as either a 4″x6″ or 5″x7″ jpeg image and can be printed from any computer or at a photo lab. 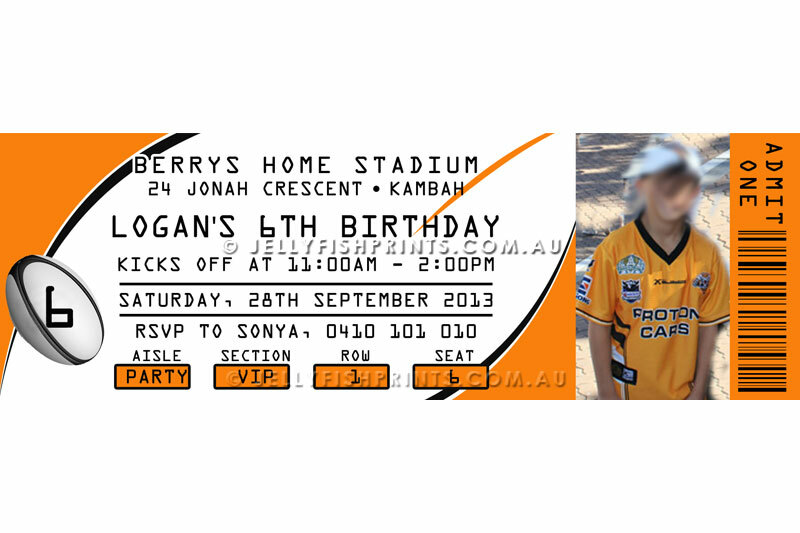 We had our photocards printed at k-mart, I printed 40 cards for only $4.00 and was very happy with the results. You can find many stores that will print photos at good rates, be sure to check out the online stores as well. 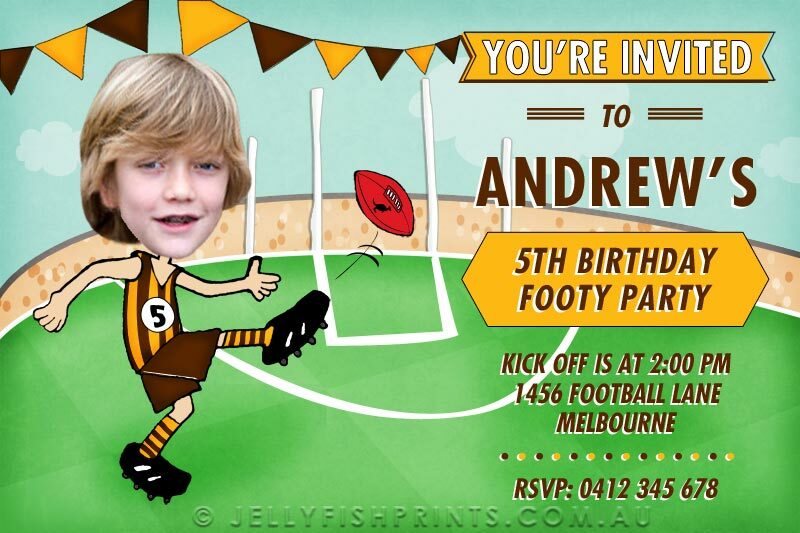 Choosing a photo for your greeting cards can be tricky but make sure that you choose a pic that is fairly current. Of course it needs to be one taken in the current year (2014) It can be a photo that you took especially for your photocards or it can be one that was taken while on holidays. If you do not have a suitable photo handy you will need to grab your camera and round up the family for an impromptu photoshoot. 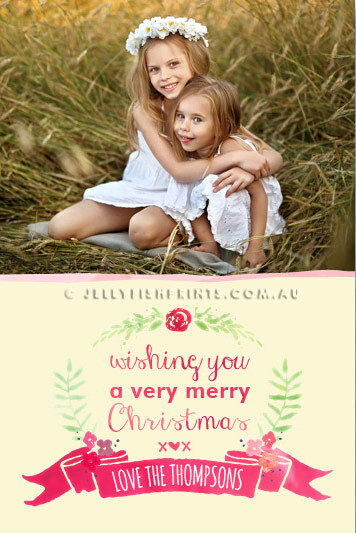 If you are especially shy then take a photo of your kids to represent or maybe your have a pet who will do the honors. 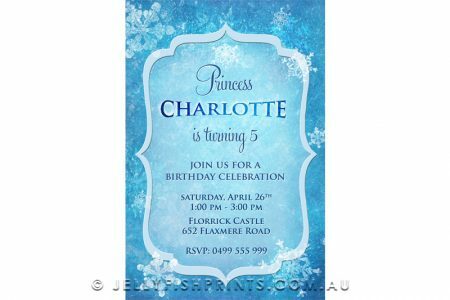 Each card design allows your to upload 1 or more photos for your card design. We will happily make any minor edits to your photographs like cropping, colour conversion to black and white or sepia, red eye fix etc. 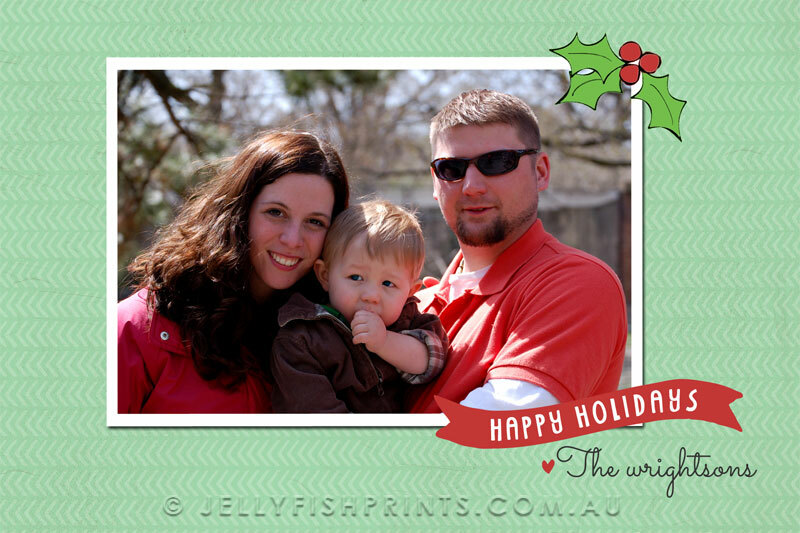 To add extra pizzazz to your you printable holiday cards you can turn them into photo magnets. 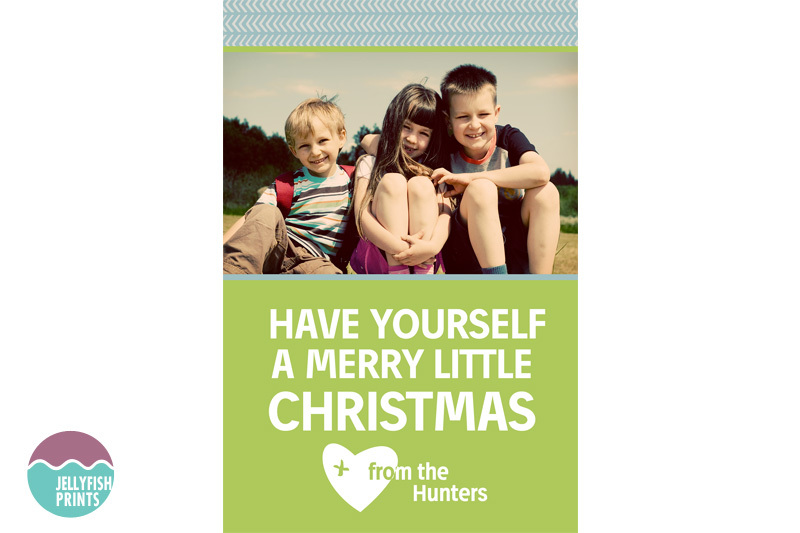 Simply purchase a sheet of magnetic paper, cut it up into small 4cm strips and adhere them to the back of your photo cards for your friends and family to display on their fridge or message boards. 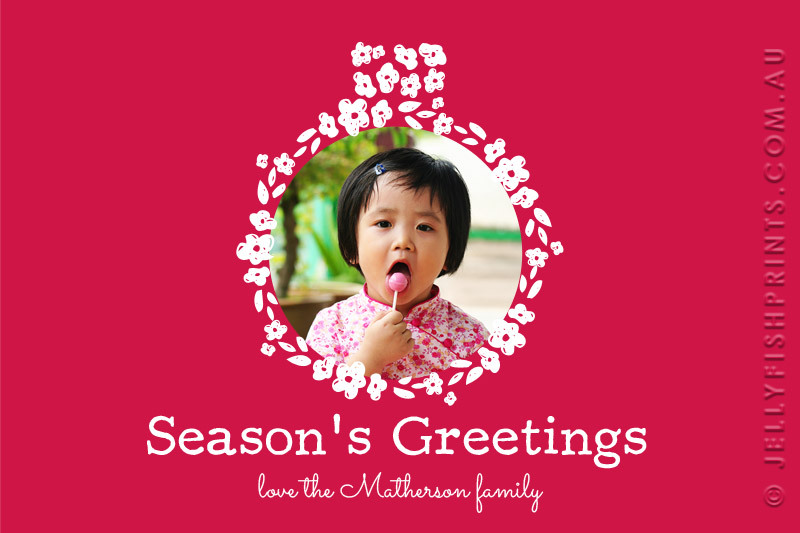 If you have any questions regarding any of our printable holiday cards in the shop just let us know.